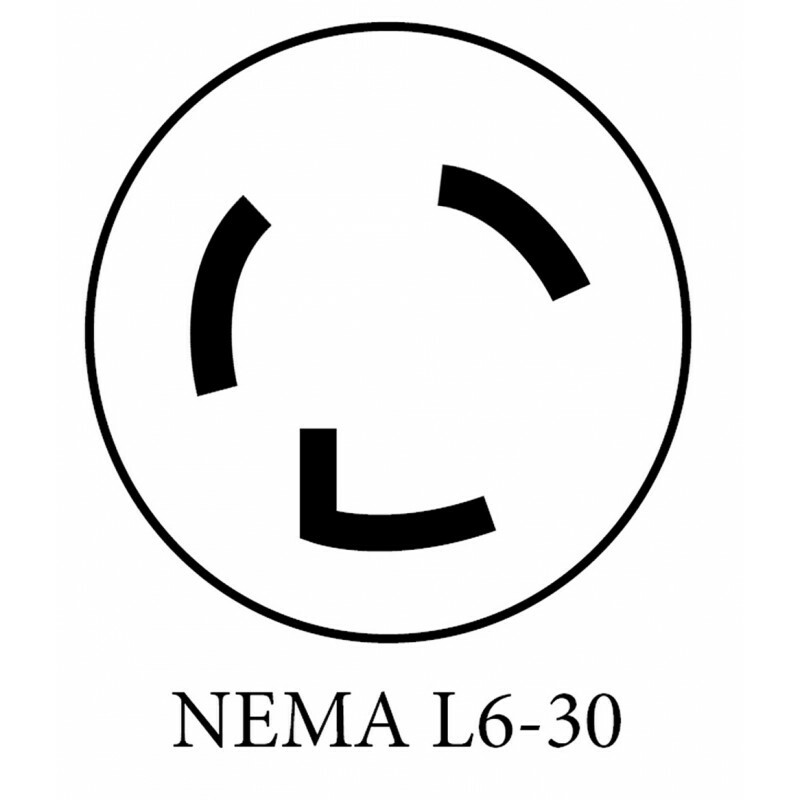 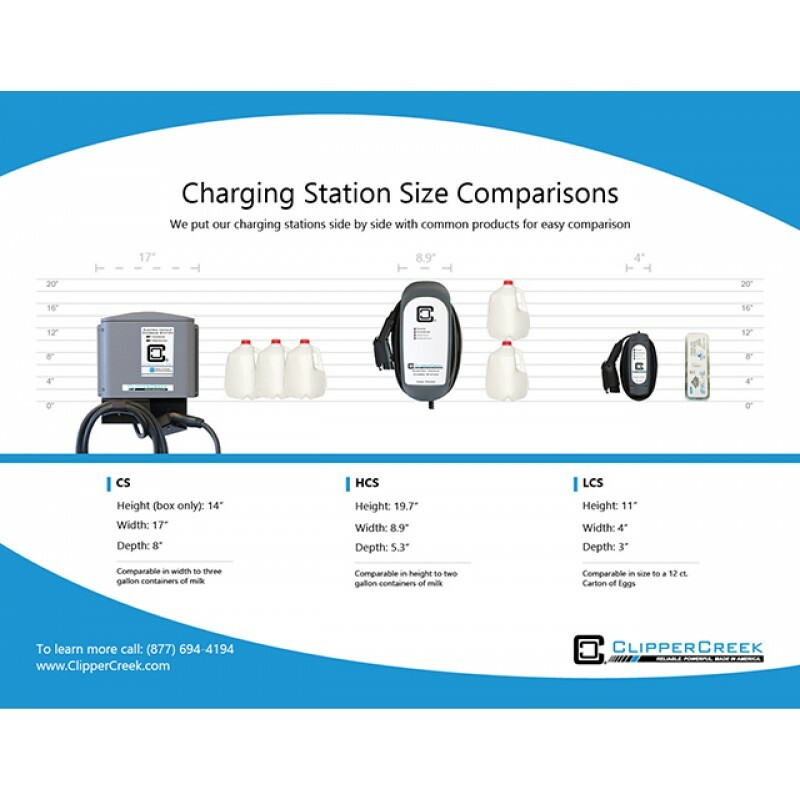 Electric vehicle owners can now take full advantage of their existing 30 Amp circuits with the new LCS-30P plug-in (NEMA L6-30 plug) EV charging station from ClipperCreek. We've packed 5.8kW of power in this slim, and sleek package. 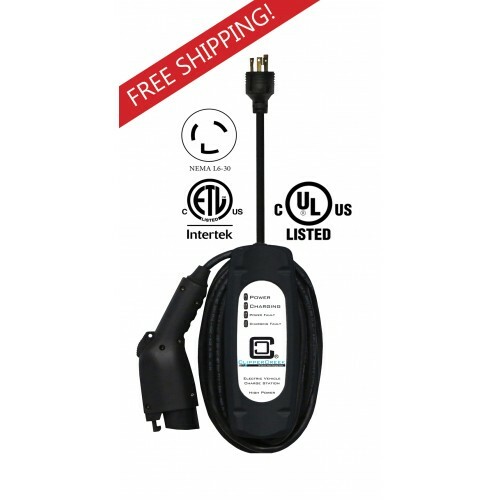 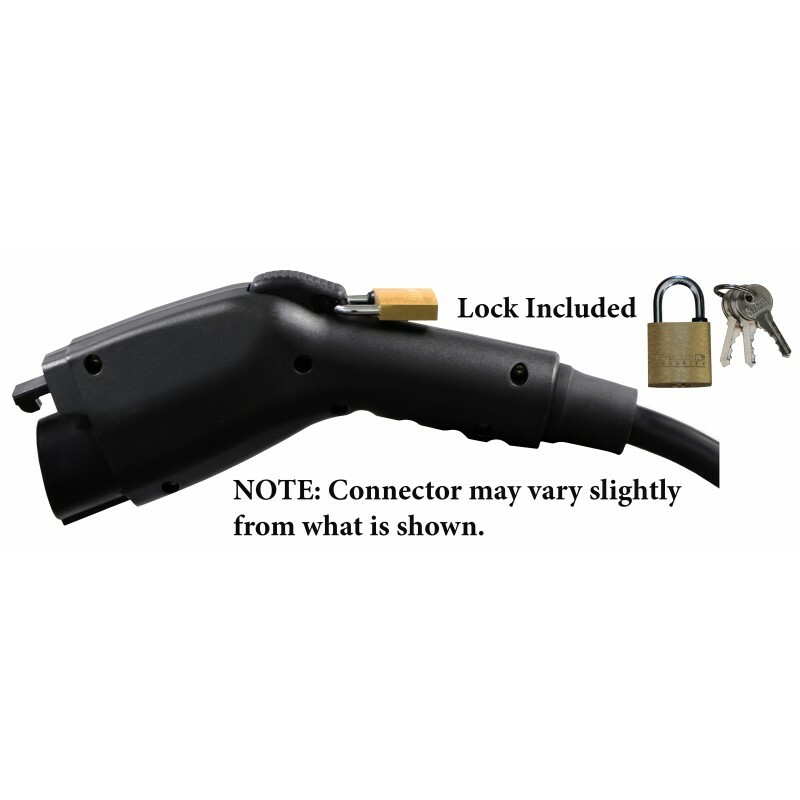 Works with all plug-in vehicles including Chevy Volt, Chevy Bolt, Nissan Leaf, Fiat 500e, Kia Soul, Ford C Max, etc. 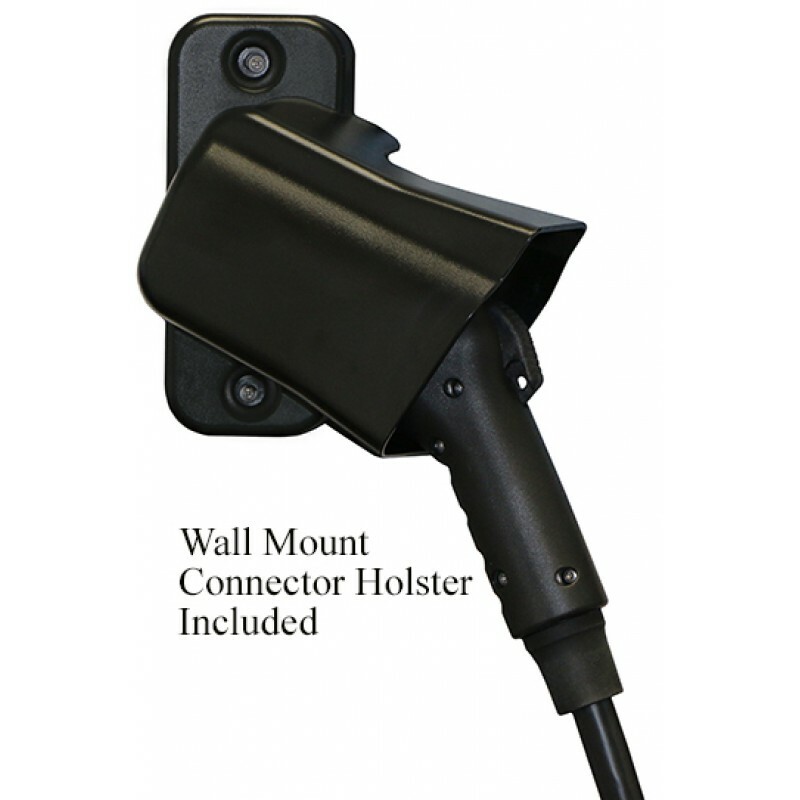 The Wall Mount Retractor from ClipperCreek is the ideal solution for sites that need cable management, keeping charging cables off the ground and vehicle connectors protected. 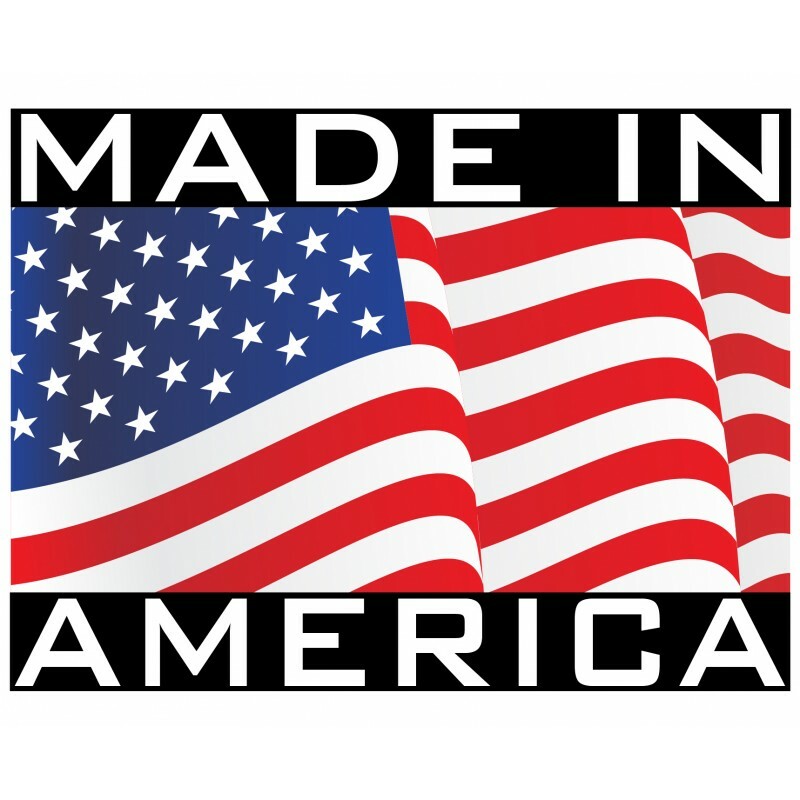 NOTE: Orders that qualify for Free Shipping must be shipped within the Continental U.S. only.Introdu..